Scammers are keeping up with the times and their tactics are evolving. 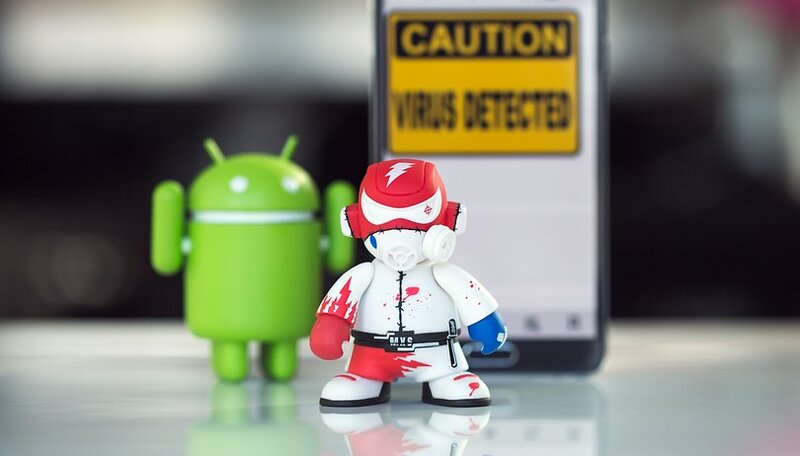 According to BuzzFeed, a new ad fraud scheme allows hidden video advertisements to drain user battery and data on Android devices, along with siphoning revenue from legitimate advertisers and possibly the app developers themselves. The scheme was uncovered by fraud detection firm Protected Media. What they found was that fraudsters would purchase cheap in-app banner advertisements, under which they would conceal much more lucrative video ads. They are not visible to users in any way, but can result in significant battery and data drain. Even so, the video advertisements are registered as served and viewed. As a result, developers get paid only for the cheap banner ad, while fraudsters siphon the revenue from the video advertisements. That's not the only concern, as one independent dev told BuzzFeed: "I don’t even think about me being ripped off. All I think about is them damaging the app’s reputation." This type of fraud is apparently well known in the industry and is referred to as "in-banner video ads". It is believed "tens of millions of dollars' worth" of these fraudulent ads are running every month. One of the companies identified as part of the scheme by Protected Media and BuzzFeed is Aniview and its subsidiary, OutStream Media. However, Carmel, of Aniview, told the journalists that his company is a self-service platform and it “does not knowingly engage in any fraudulent activity”. He also claimed that his team has been trying to stop this activity since they were first contacted by Protected Media. If you notice an app using too much battery or data, one of the best steps you can take is contacting the developers and letting them know. As previously mentioned, they wouldn't want the reputation of their apps being damaged if fraudulent ads are found to be running in the background. Of course, if an app doesn't require an internet connection to function, you can always use it on airplane mode as well. Have you encountered apps that drain your battery and data way too quickly? Do you think their ads were hijacked? Let us know in the comments. Tomorrow I am going to purchase Tunnel Bear premium for one year. It is costing me 15.18 dollars, which is very affordable compared to Nord VPN and Cyber Ghost. Please somebody enlight me whether I am making the right choice. Strictly I don't need a VPN but I feel these days a VPN carries a lot of importance for anyone who wants to ensure his online security, integrity of data and privacy. Thanks my beloved community friends, brothers and sisters.